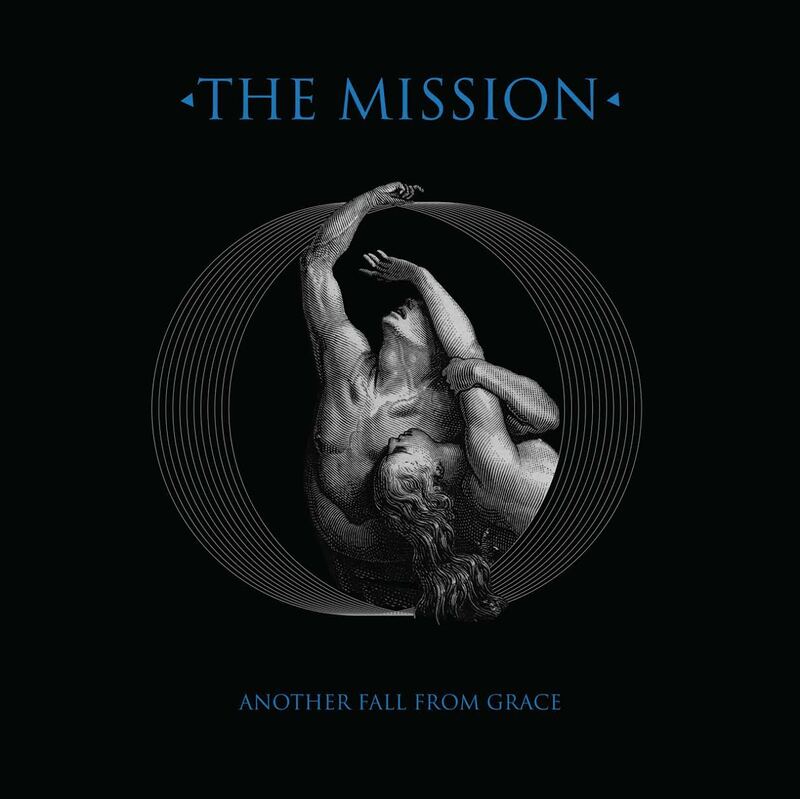 The Mission release their new album, "Another Fall From Grace" on 30th September 2016. Another Fall From Grace was produced by Wayne Hussey and Tim Palmer and features guest backing vocals from Gary Numan, Martin Gore (Depeche Mode), Ville Valo (HIM), Julianne Regan (All About Eve) & Evi Vine. On September 2nd The Mission release the gloriously melodramatic Met-Amor-Phosis, the first single from their forthcoming new album. Co-Produced by Tim Palmer and Wayne Hussey, Met-Amor-Phosis features backing vocals by HIM front man Ville Valo and marks a return for The Mission to their classic anthemic swagger and bombast. The Met-Amor-Phosis digital only single includes a haunting acoustic version by Wayne Hussey and a high energy club version called, ‘The Black Star Remix’ by Evansson. Met-Amor-Phosis emerged following a coastal drive from LA to San Francisco, explains Wayne - “Bowie had just died and whilst the first verse is mostly autobiographical having also recently read Kafka’s novel of the same title the second verse is certainly flavoured by Bowie’s passing’’. 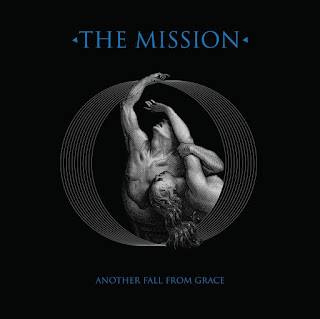 To celebrate their new album Another Fall From Grace and their 30th anniversary The Mission set out on their most extensive and ambitious tour since they reformed in 2011, with special guests Peter Murphy, The 69 Eyes, and The Awakening supporting them in the UK.